Written by Leon Dixon. Review by Gary Smith. Creative Industries starts out with the story of coach building, then introduces Fredrick H. Johnson, a Danish immigrant who started with nothing, and ended up though his creative vision building small empire of related businesses. His first business, Progressive Welder Company, designed and manufactured custom resistance welders for manufacturers. Fred envisioned a solution to power demands created by large scale welding in industry and built equipment and fixtures that would weld nearly anything and not take down the power grid in the process. Fred was a man of ideas who was fascinated with machinery. Airplanes, cars, and motorcycles. Fred’s interest in airplanes, as well as his successor’s, Rex A. Terry, led to several flying adventures that nearly claimed their lives. 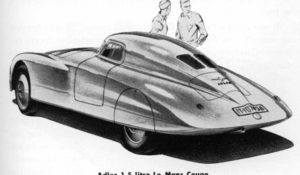 In the 1940’s the aircraft industry provided Progressive Welder Company with plenty of work, but by the end of the decade Fred realized that the auto industry would provide the most lucrative contracts in the future. 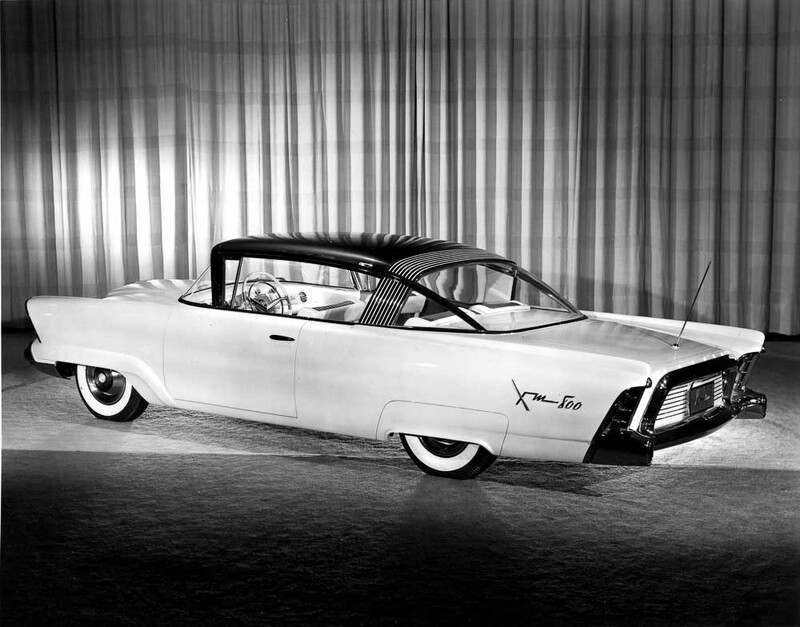 Rex, who had come from a background with Chrysler and took over Creative in 1952, steered the company towards those lucrative contracts. 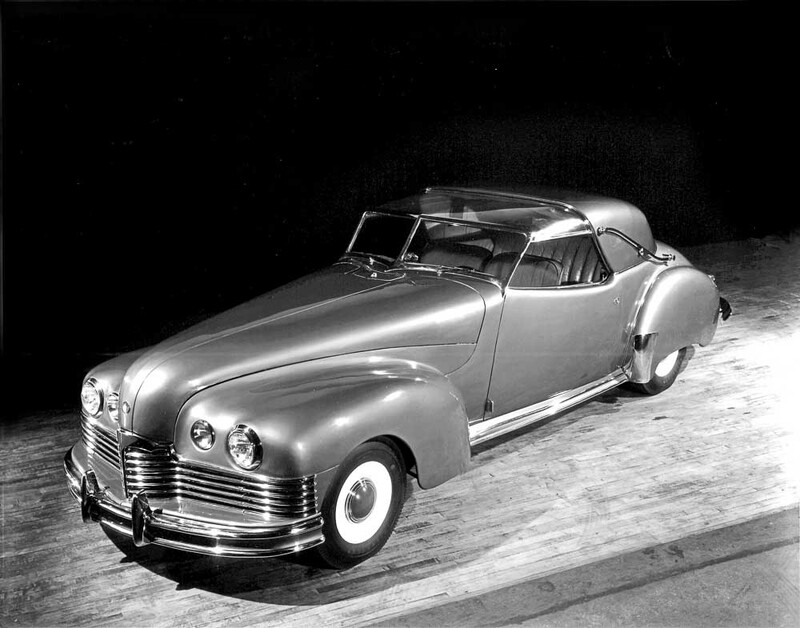 Creative Industries became the auto industry’s skunk works for dream car construction, low volume production, metal and fiberglass fabrication, and specialized engineering solutions. Creative had agreements with many of their clients to maintain absolute secrecy, and to this day many of the stories of what went on behind closed doors is still clouded in mystery. 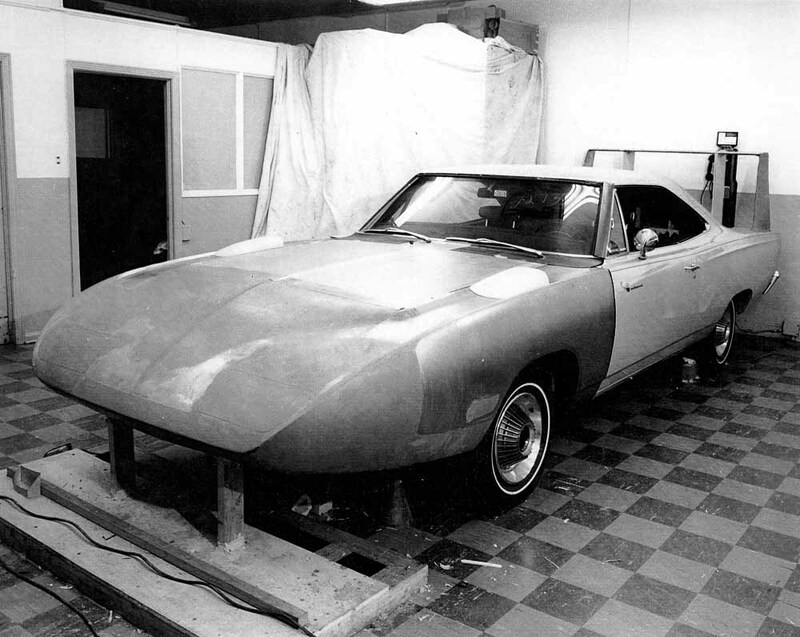 Creative was responsible for or participated in the engineering and fabrication of everything from Eisenhower’s 1950 bubble top Lincoln Cosmo limousine to the Dodge Charger and Mopar wing cars. 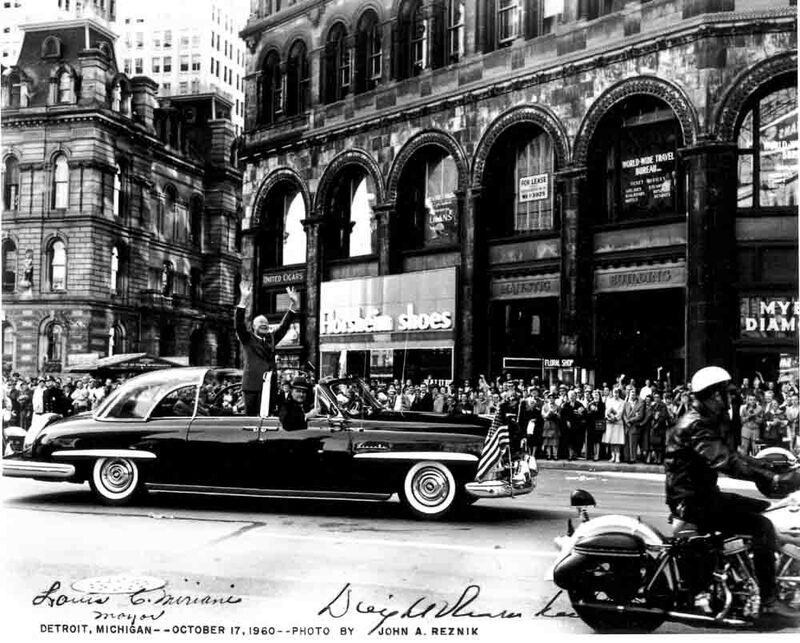 Leon Dixon has unearthed little known development insights, including this story about Ike’s limo. 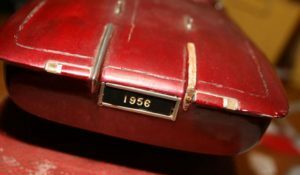 Former Creative co-owner Verne Koppin said, “I remember we had to raise the rear seat up several inches so it brought the Queen in a line so the people could see her more easily when they were driving.” A model of the dimensions and exact height of Queen Elizabeth II was found and extensive measurements and movement studies were done to ensure Her Majesty could sit in sublime comfort in the rear of President Eisenhower’s limo. The clear bubble top was determined to allow ample clearance for the Queen to move and wave without any obstructions. The book is jammed packed with interesting tidbits like that. 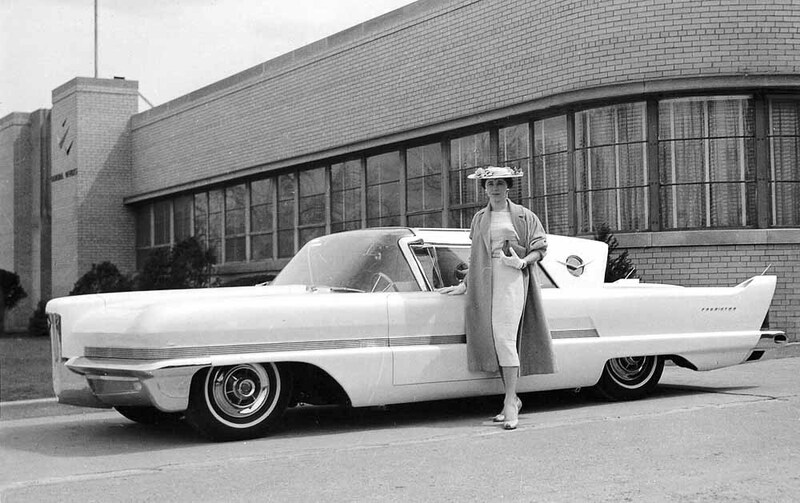 Besides the limo, Leon’s book discusses the 1954 Mercury XM-800, the 1952 Dodge Granada (a one-piece plastic convertible), the 1953 Zeder Sports Car, 1953 plastic Packards and Mopar X, Ed Macauley’s Brown Bomber, Richard Teague’s Packard Balboa-X and Packard Panthers, 1953 Corvette-based concepts like the Corvair that toured Motorama, and Creative’s involvement with aluminum Reynold’s Corvette in the mid-’70s. 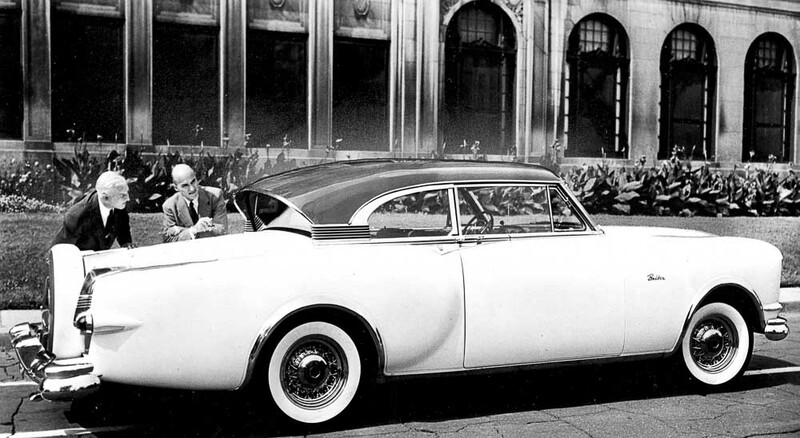 Richard Teague’s Packard Request and Predictor were the last design thrust of a company that was gasping its last. Creative Industry over the years mastered the use of stainless steel and made several prototype cars from the metal, including DeLorean’s sports car. 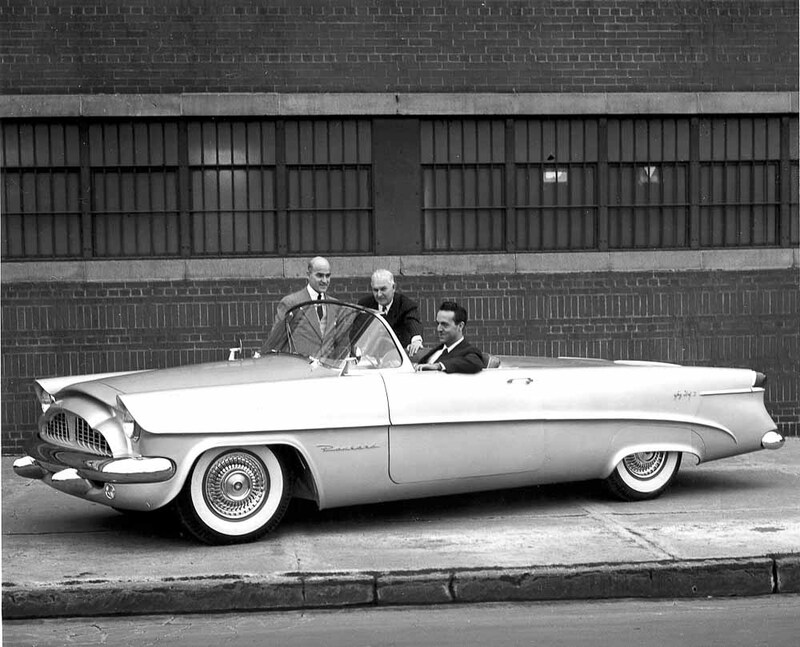 Creative was involved with the 1956 El Morocco, based on a Chevrolet but styled like a Cadillac Eldorado, the nicely executed but destined to fail dream of one Reuben Allender. 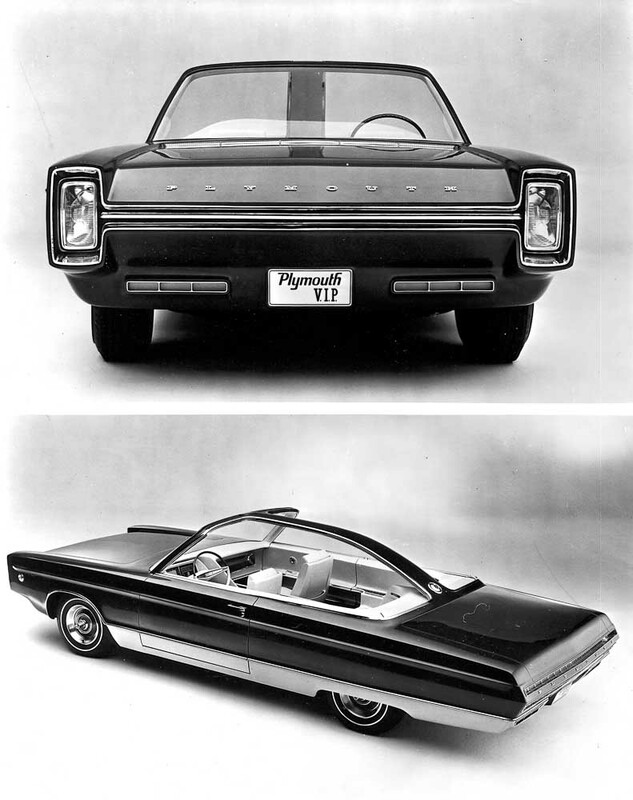 The list goes on: Plymouth’s 1965 XP-VIP, air cars, electric cars including the 1977 Transformer I based on a Checy Malibu, and the EV1 prototype. Well researched, Interesting, and well-written content. Printed on gloss stock. Running chapter heads. Legible typeface. Interior book design is packed; not much white space. Tight page margins. Perfect bound, but lays pretty flat when opened. No index. 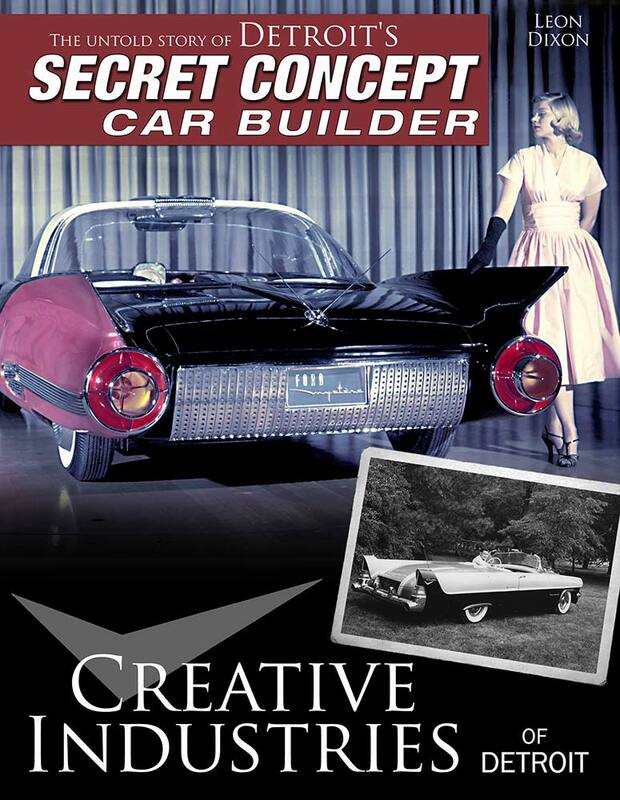 Creative Industries of Detroit: The Untold Story of Detroit’s Secret Concept Car Builder offers the most exhaustive and complete account of the 40-plus-year history creating dream, prototype, concept, and one-off cars from Dwight D. Eisenhower’s 1950 Presidential Lincoln Limousine to the 1993 Mustang Mach III concept cars. 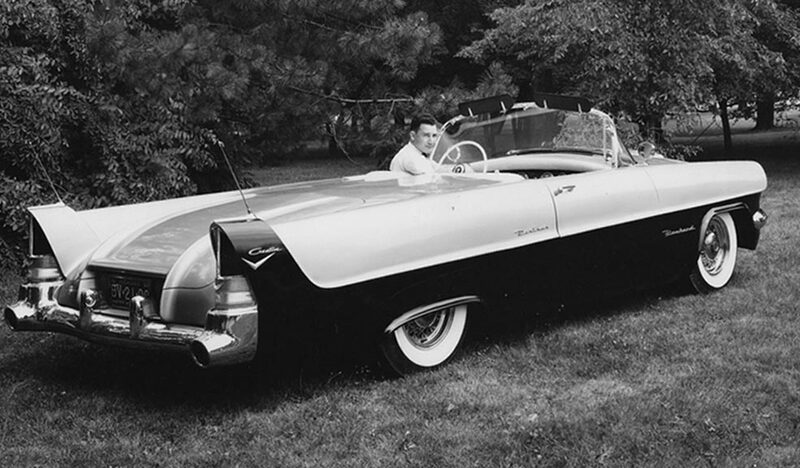 As America entered the postwar 1950s a resurgence by the auto manufacturers enabled them to create the most eccentric and extravagant automobiles of all time. 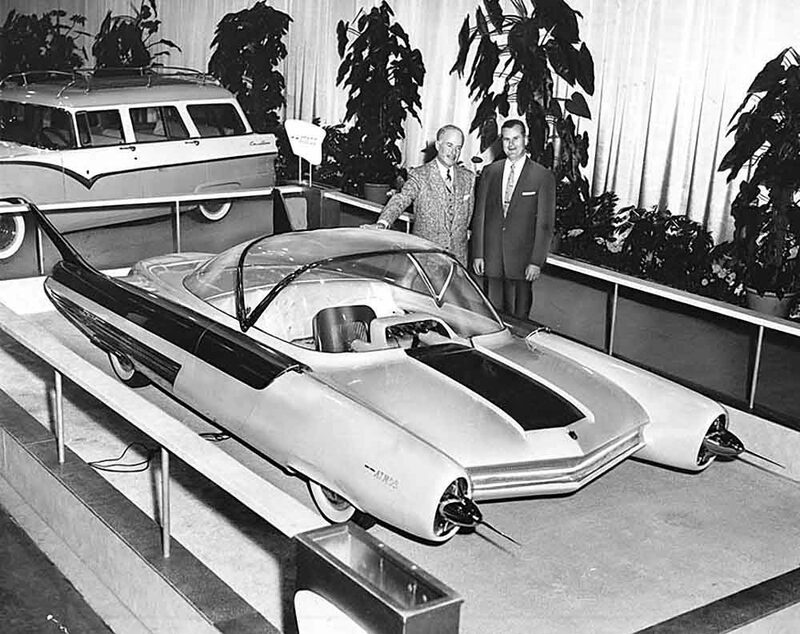 Fierce competition between designers from General Motors, Ford, Chrysler, and independents such as Packard all turned to one car builder nestled firmly in America’s bustling automotive mecca to help design the most elaborate prototype and concept cars ever: Creative Industries of Detroit. Author Leon Dixon’s comprehensive account chronicles the greatest automotive achievements constructed at Creative Industries of Detroit. 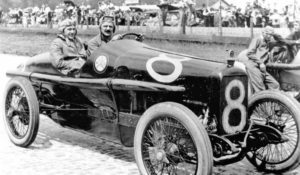 The careers of the company’s founder, Fred Johnson, and his successor, Rex Terry, are examined to show how two former Chrysler employees led the most diverse automotive firm in all of Detroit. 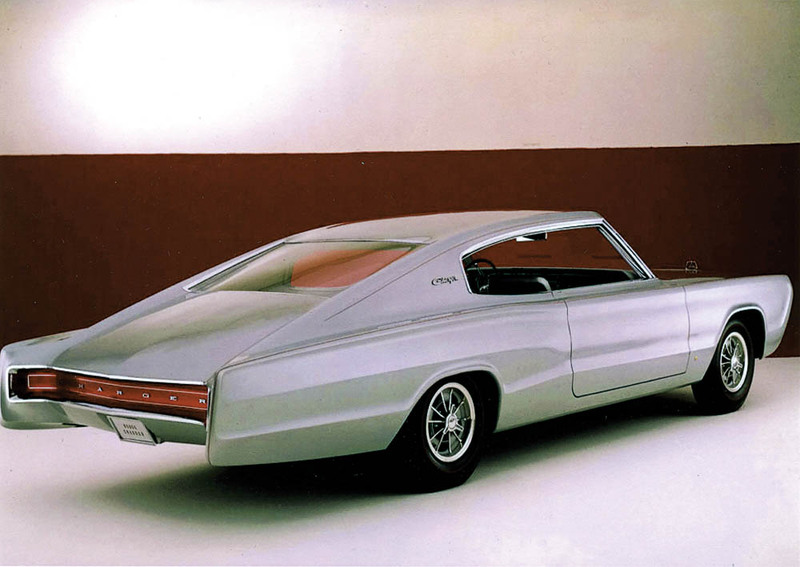 Dream cars created and examined in great detail include the Ford Atmos-FX, Mercury XM-800, Dodge Granada, Packard Balboa, Packard Panthers, Packard Request, Ford Mystere, Corvette Corvair, Dodge Daytona, Plymouth Superbird, Delorean, and many more. An amazing amount of hardware was constructed, each make separate from the other, and with a high level of secrecy. 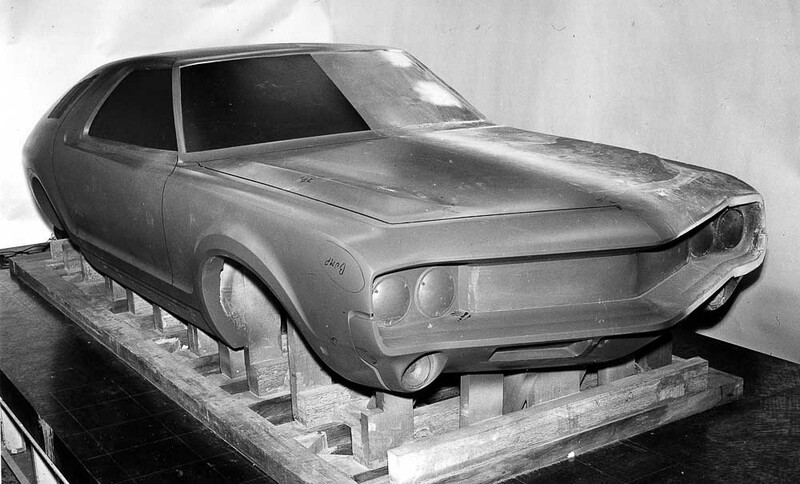 Creative Industries of Detroit: The Untold Story of Detroit’s Secret Concept Car Builder offers the most exhaustive and complete account of the 40-plus-year history creating dream, prototype, concept, and one-off cars from Dwight D. Eisenhower’s 1950 Presidential Lincoln Limousine to the 1993 Mustang Mach III concept cars. This all-inclusive book is the first-ever on the subject, and features behind-the-scenes images and interviews never published before. 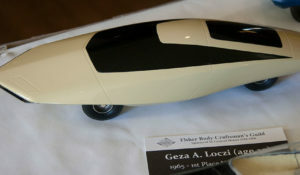 Leon Dixon grew up in Detroit, Michigan, during the glory years of the automotive industry and loves anything with wheels. 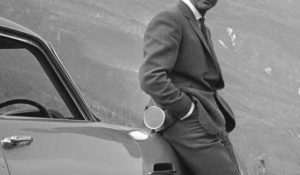 He witnessed the heyday of Detroit’s reign as the world’s automotive capitol and knew many of the people at Creative Industries of Detroit. As an adult, Leon worked in the automotive industry in positions ranging from technical writing, product planning, project management, lead engineer, and professional consultant. Leon proudly participated in development of several vehicles, including the original famed Mazda Miata. 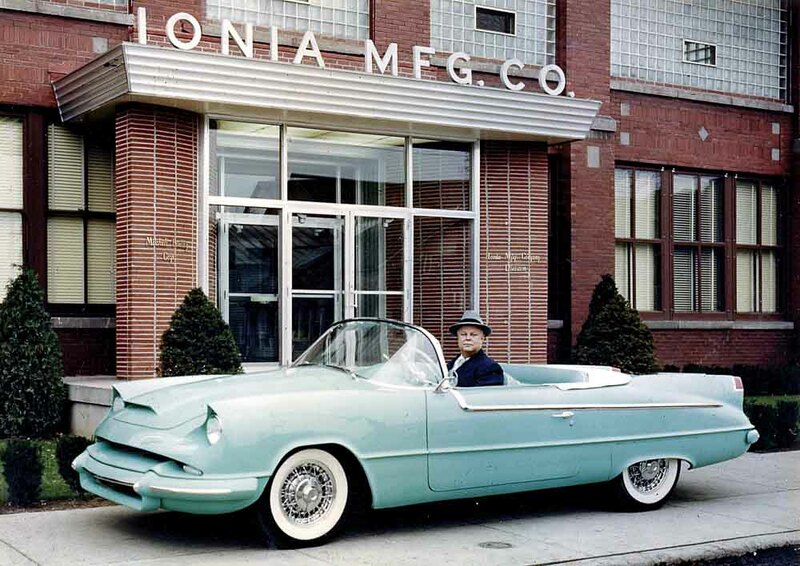 Leon is an authority on concept cars, Packard automobile history, and vintage bicycles. He has owned several Packards and thousands of vintage bicycles. 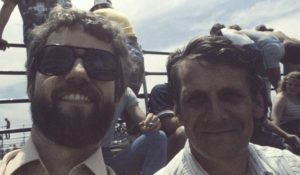 He has appeared on radio and television, and in magazines including Forbes, Sports Illustrated, Popular Mechanics, Hemmings Motor News, Car Classics, Antiques Roadshow Insider, and more. He is a regular contributor to The Packard Cormorant. Leon is a hard working, very knowledgeable enthusiast and historian. 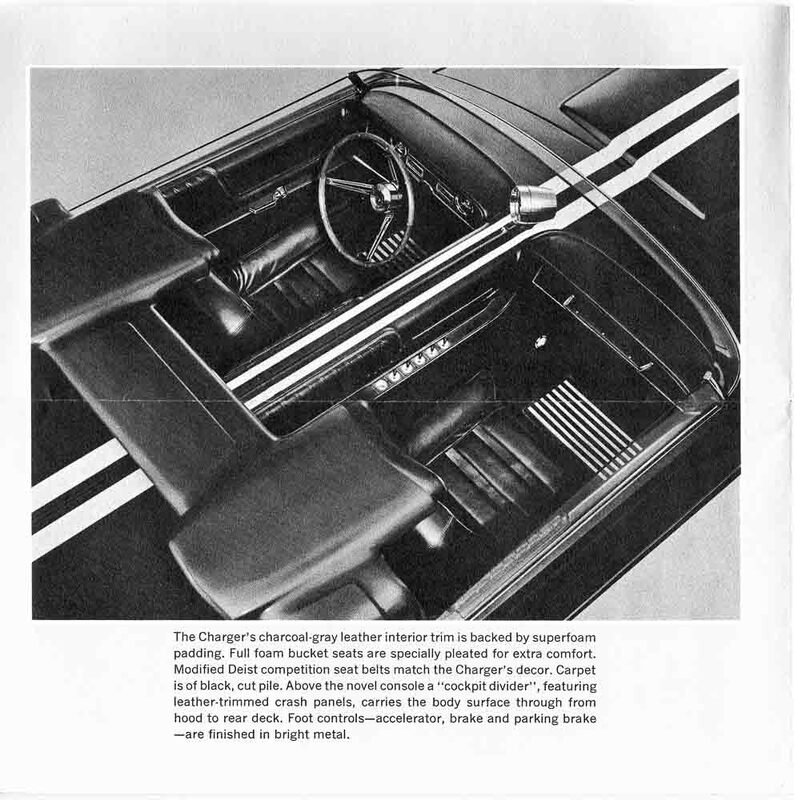 This book is the definitive source on concept cars in Detroit, prior to 1980. It is a great read with some wonderful unpublished photos that really tell the story. Well worth it, and should be on every car guys library shelf!